The usability testing is one of the rates stages of the user experience design process where the prototype is tested and evaluated to ensure that the final product is user-friendly in terms of both for and function in addition to other usability factors such as user control, consistency, and error prevention. While there are different usability testing methods that could be used in the testing phase, one of the methods that have been part of a large debate is the heuristic evaluation. While many companies favor this tool because of its cheap cost and affordability comparing with other testing methods, many options dislike this tool as it doesn’t really involve the user in the testing process. 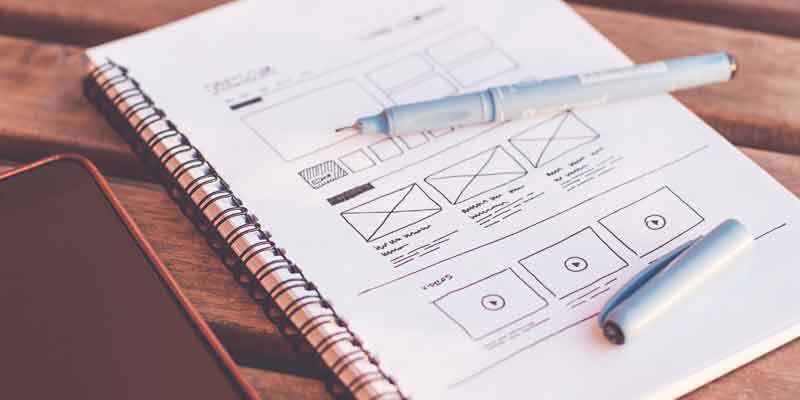 Unlike the other usability testing methods that depend on a user sample to test the product, the heuristic evaluation depends on UX Design experts (evaluators) who review the product based on predefined characteristics. In this method, the evaluator checks the design based on an assessment document that evaluates different elements such as the layout elements, function, flow, and system. The aim of heuristic evaluation is to identify the common usability problems in the design. In the heuristic evaluation, a number of UX evaluators test the product based on the above guidelines to uncover usability problems during the testing process. The aim of this usability testing tool is to identify the common usability issues rather than the user-specific problems as it doesn’t include the user sample in the testing process, which is the main reason behind the debate of the viability of the tool to use in the usability testing process. 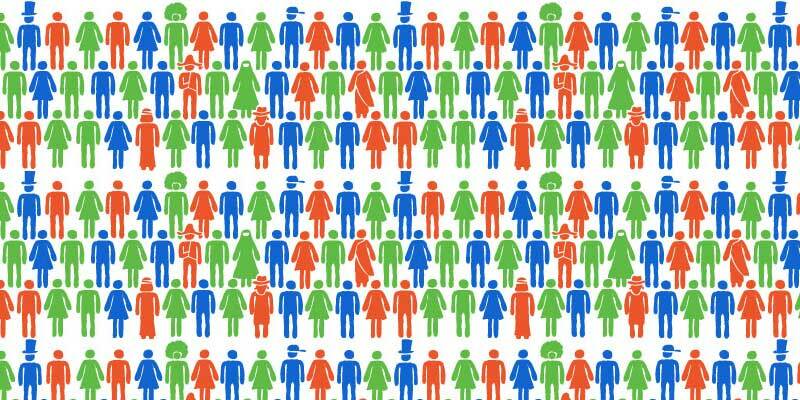 Although there is a long debate about using the heuristic evaluation in usability testing, it can still use in an early stage of the testing phase before depending on other testing methods that involve the user sample. Using the heuristic evaluation can reduce the cost of the usability testing as well as the tested factors. 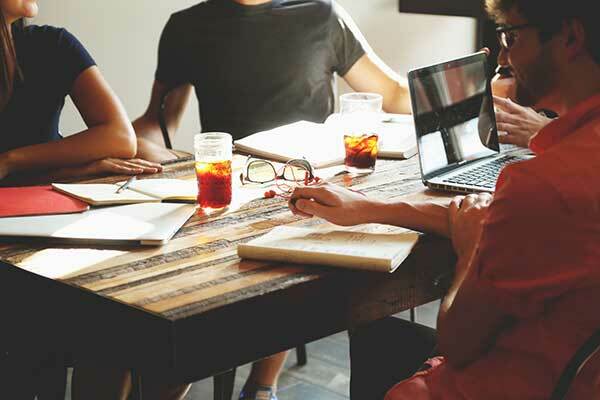 As in-house UX evaluators can start by testing the product based on the guidelines highlighted above, then the company may use other external usability testing methods that involve the end user in the testing process. In addition to the above guidelines that need to be considered before doing the heuristic evaluation, other factors may depend on each project characteristics, For example, if the product requires specific skills or experience to test it. then, the company may consider reviewing the evaluator resume to ensure they have the proper experience required to test the product prototype. 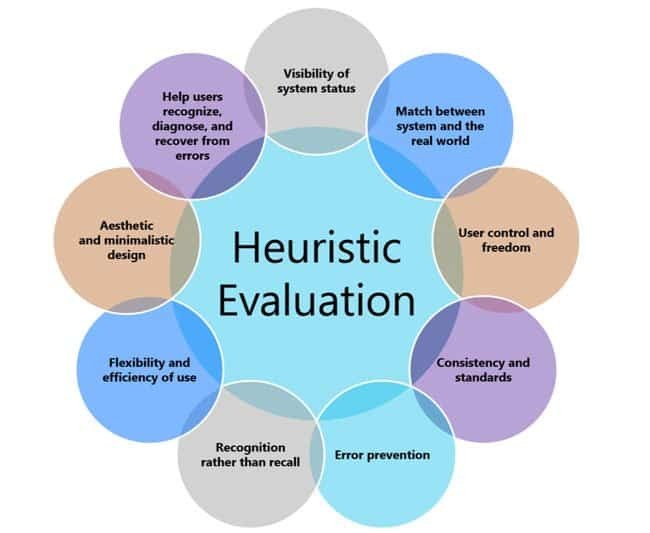 Although there is still a debate on the validity of using the heuristic evaluation method in the usability testing phase, it can be used in an early stage of the testing phase before moving with other user testing methods to reduce the external testing costs and reduce the tested features. The heuristic evaluation tool can be very tricky especially with its end results. Therefore, companies need to consider the above guidelines in order to ensure the accuracy of the results of the tool. Designorate team are authors and editors behind this website.